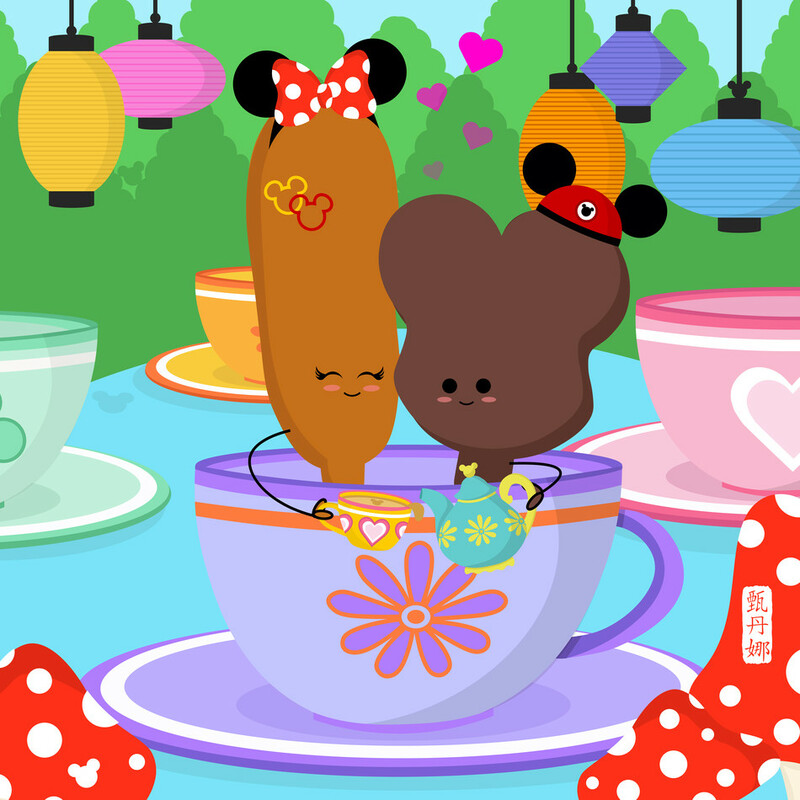 Corn dog and Mickey's Premium Ice Cream Bar on Mad Tea Party ride. Inspired by my love for Disney and their delicious foods from different theme parks. Inspired by my love for Disney and their delicious foods from different theme parks.